Something nice for the channel and site. With Valentines day up and coming I want to hear everyone's guilty pleasure: Their video game crush. It'll be turned into a Top 10 and titled GameGrin's Video Game Crushes and on YouTube with my lovely voice over. The thread is open for all. So I'll start with some of mine. 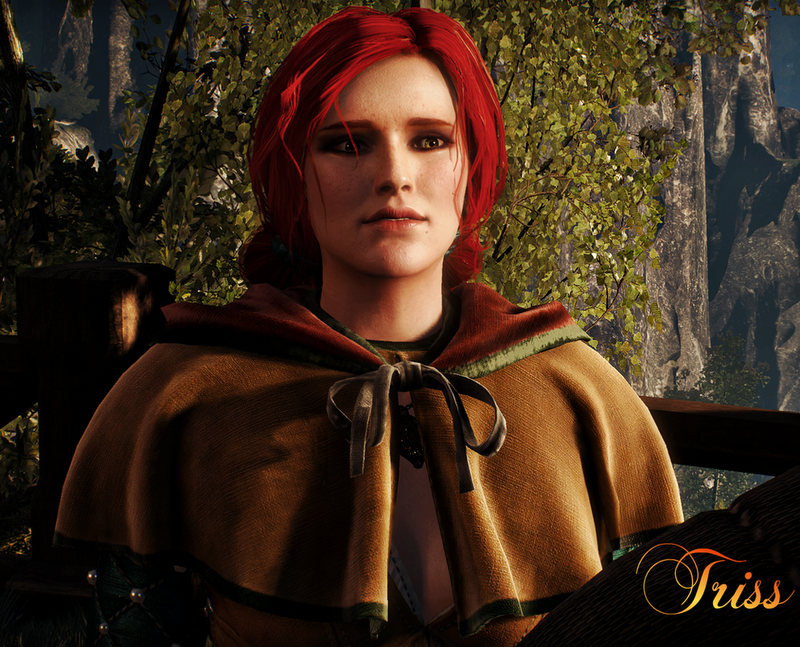 Triss from the Witcher franchise - since that scene from the Witcher 2 in the baths it was certainly a hello! Moment. Plus red heads are lovely. No shaming here, just a bit of fun. No denying, we've all had a crush one time or another so let's hear them, it could be anyone from the iconic to weirdest. The posts with the most popular crushes get added to the list. Let's get some more comments in here! Got a few more days left before I write up the article. Alastair from Dragon Age: Origins. Hot damn. Similarly, Cullen from Dragon Age: Inquisition. Hot hot damn. Selphie from Final Fantasy VIII. The Wingsuit Girl from 3D Mark, entirely because of the suit. The L Shaped piece from Tetris. Chun- Li from Street Fighter. Although Thermite is hawt af, Mr Hughes was right. Last edited by VodKaVK; 06-02-2016 at 08:26 PM.